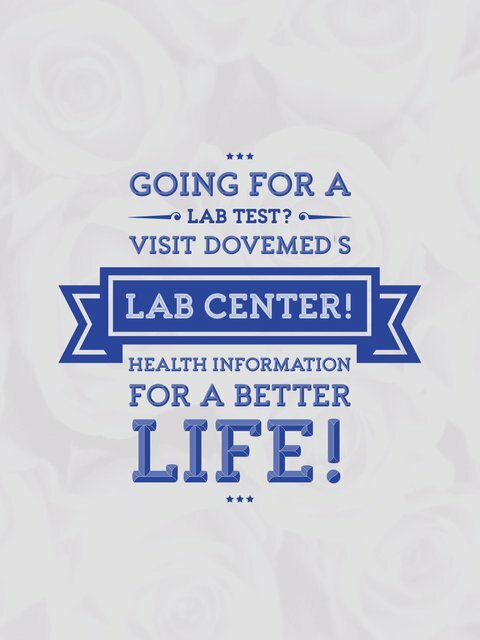 Protein C and Protein S are separate blood tests often performed together. These tests are meant, to either assess the functioning, or the abundance of these proteins. 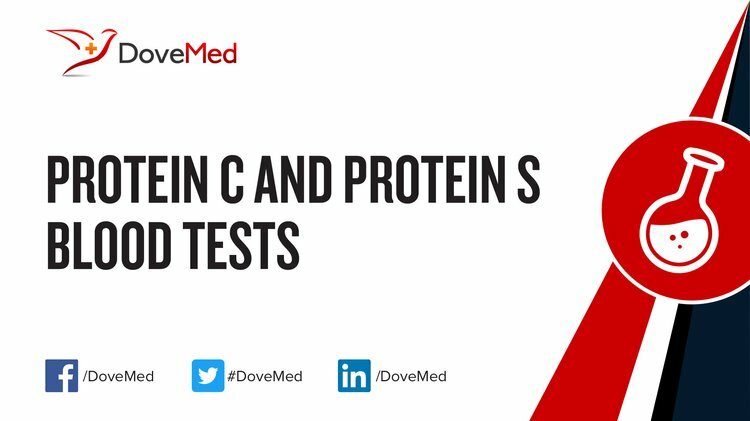 What are the Clinical Indications for performing the Protein C and Protein S Blood Tests? How is the Specimen Collected for Protein C and Protein S Blood Tests? Preparation required: If there is a thrombotic episode, then the test has to be performed only after a period of 10 days. What is the Significance of the Protein C and Protein S Blood Tests Result? Elevated Protein C and Protein S levels are rarely of any clinical concern.